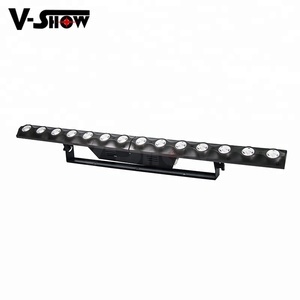 Wuxi New Force Metal Products Co., Ltd.
Guangzhou XFAN Lighting Technology Co., Ltd.
1.We are professional led stage lighting factory for ten years, technology in the industry is come out in front. 3.Q:Does the blower have CE/ROHS certificate9 A:Yes, we can offer the CE/ROHS certificated for you as to your requirements. which methods to be used is based on the weight and size of the package, and with consideration of customer's requirements. 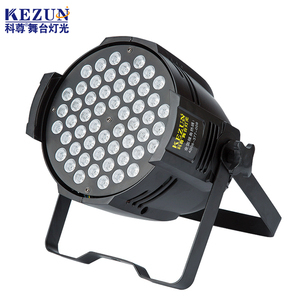 Guangzhou Redsun Stage Lighting Equipment Co., Ltd.
2. Customer: Can your lights or other products be customized9 We: sure,OEM and ODM welcomed! We are an professional manufacturer and supplier ,we have a strong design team ,so any conventional products can be customized if quantity acceptable! 3. Customer: What about the after-sale service9 We: We provide one year quality warranty after dispatch. 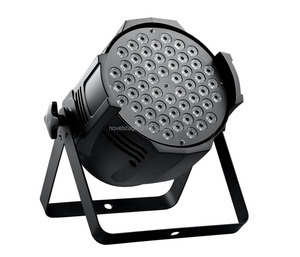 ,Ltd is based in Shenzhen, China, We are professional manufacturer for laser and stage lighting with 15 years in China. All material is of high quality under inspection and control,and all stage light go through 2 times of test before shipment. And the products have passed CE, ROHS,PSE and FDA certification, our product has a good reputation and quality in the market. 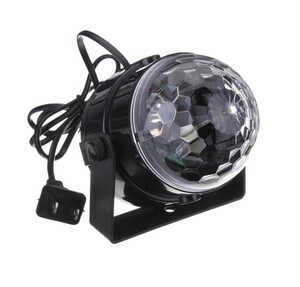 Guangzhou Quansheng Stage Light Equipment Co., Ltd.
Alibaba.com offers 153,676 led stage light products. About 56% of these are led stage lights, 3% are led displays, and 1% are truss display. 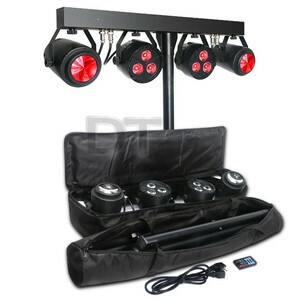 A wide variety of led stage light options are available to you, such as incandescent bulbs, neon bulbs, and fluorescent. You can also choose from ip65, ip68. As well as from changeable, blue. 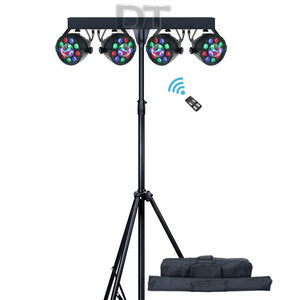 And whether led stage light is free samples, or paid samples. 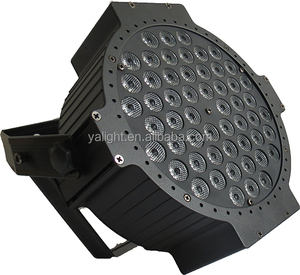 There are 153,518 led stage light suppliers, mainly located in Asia. 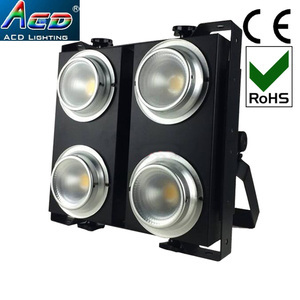 The top supplying countries are China (Mainland), Singapore, and United States, which supply 98%, 1%, and 1% of led stage light respectively. 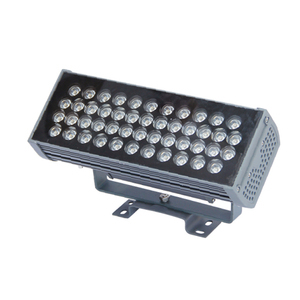 Led stage light products are most popular in North America, Western Europe, and South America. You can ensure product safety by selecting from certified suppliers, including 28,309 with Other, 13,586 with ISO9001, and 2,917 with ISO14001 certification.